I really hope the new doc can help you. Cross my fingers and toes for you. If you are experiencing instability - that sensation of "giving way" then you should definitely get an MRI. I am not a physician, but do work in orthopedics, and usually instability points to a structural problem. esp if you've already tried (and failed!) PT! good luck! 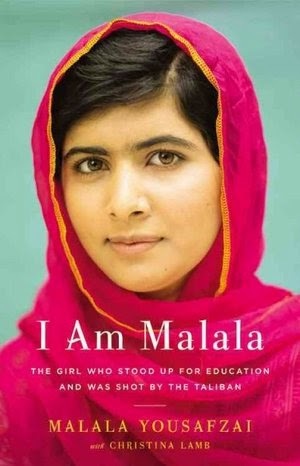 Malala rocks! I am currently trying to get through ICU - one of my last rotations in this dietetic internship!